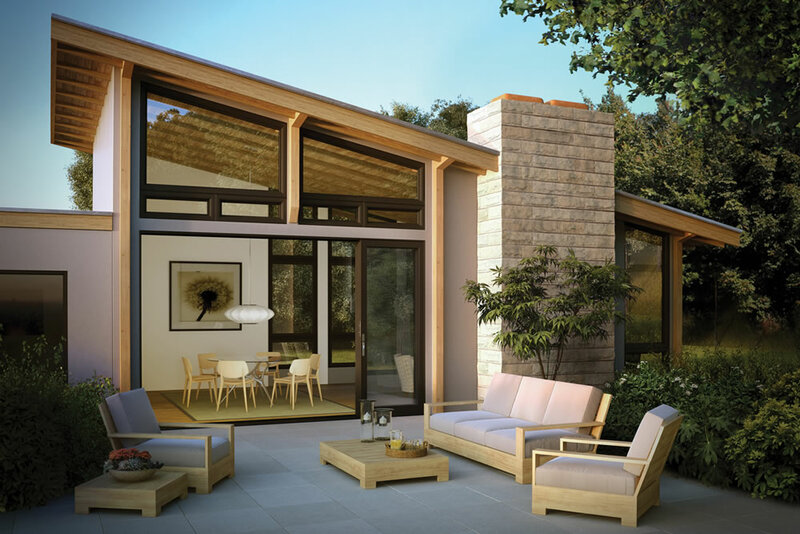 True View is more than windows and glass – we sell, repair and install doors and door glass as well! 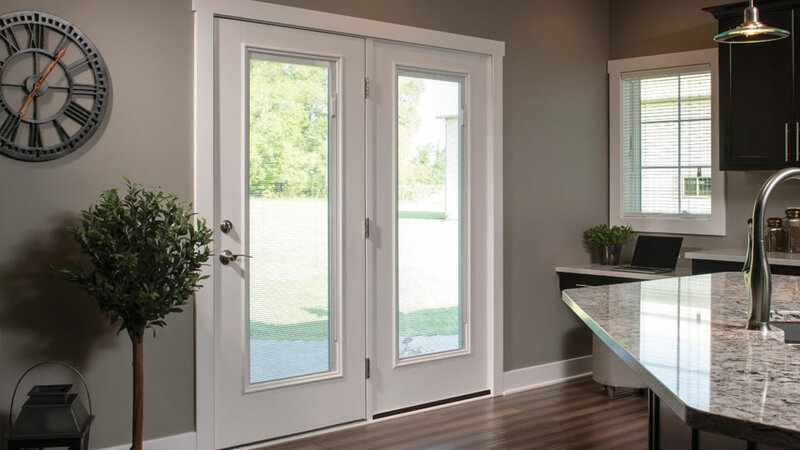 From sliding glass doors to front entryways with glass sidelights, we are your go-to resource for entry doors, with a particular expertise on patio, French and sliding-glass doors. 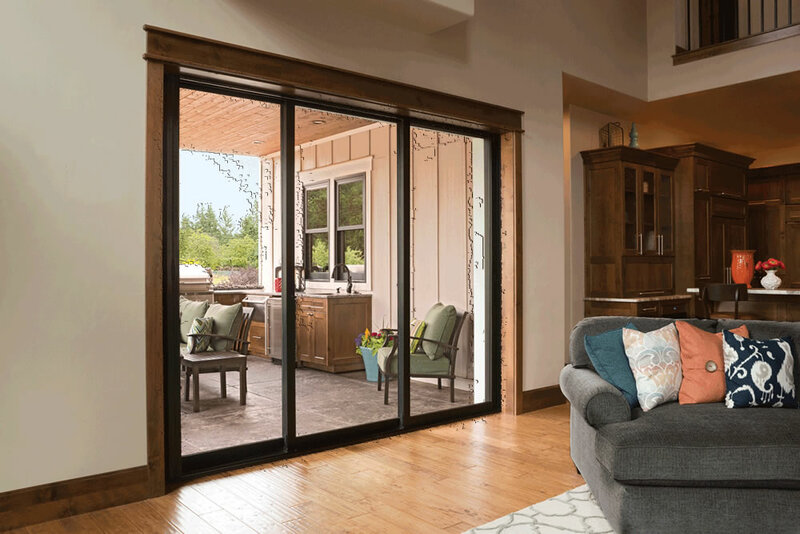 Need to replace a sliding glass door? 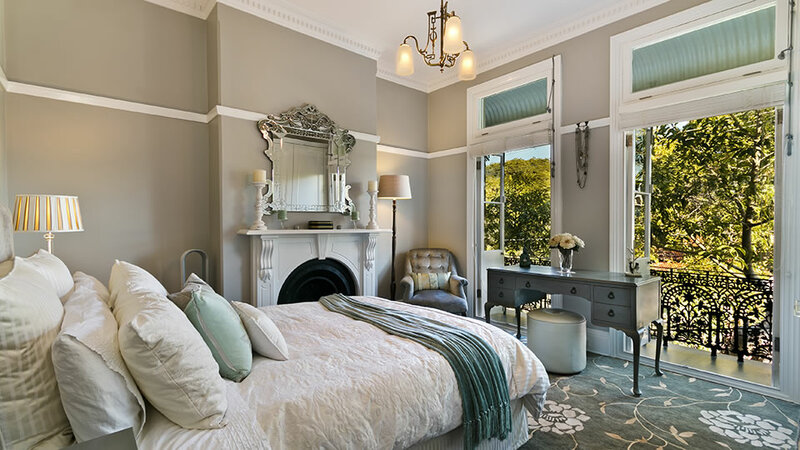 Give True View a call! 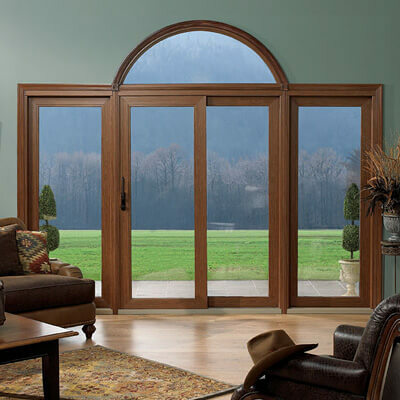 Want to change out a boring contractor-grade patio door for an updated door that lets in light and highlights your view? 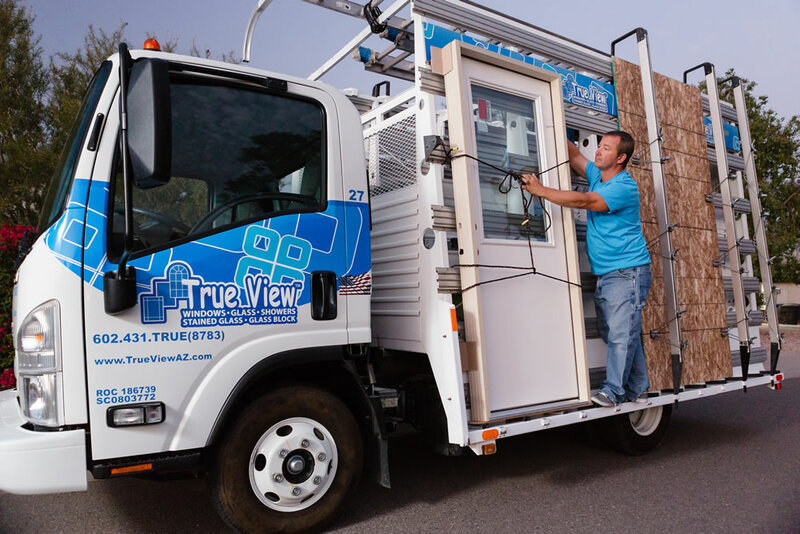 Give True View a call! 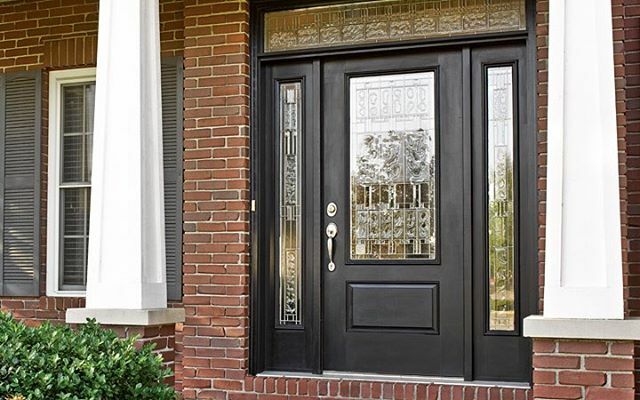 Even if you love your current door, but the slider isn’t functioning well, we can help with repairs and hardware upgrades that will have you falling in love with your door all over again. 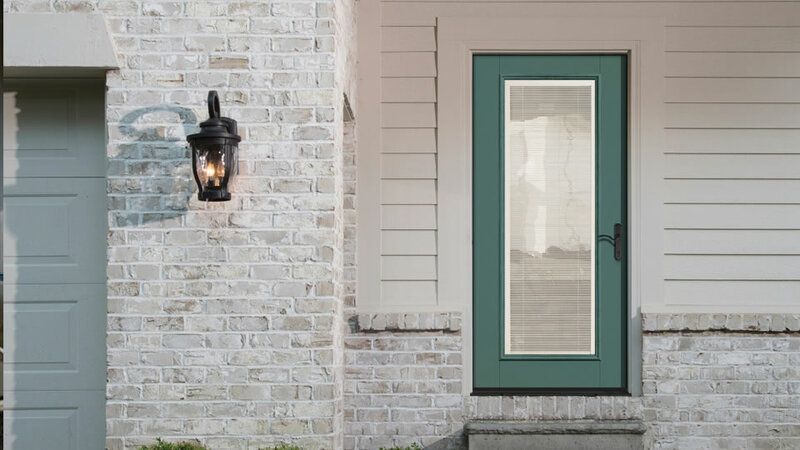 If it’s a door with glass, chances are we can help with repairs, replacement or giving you an entirely new door and view! 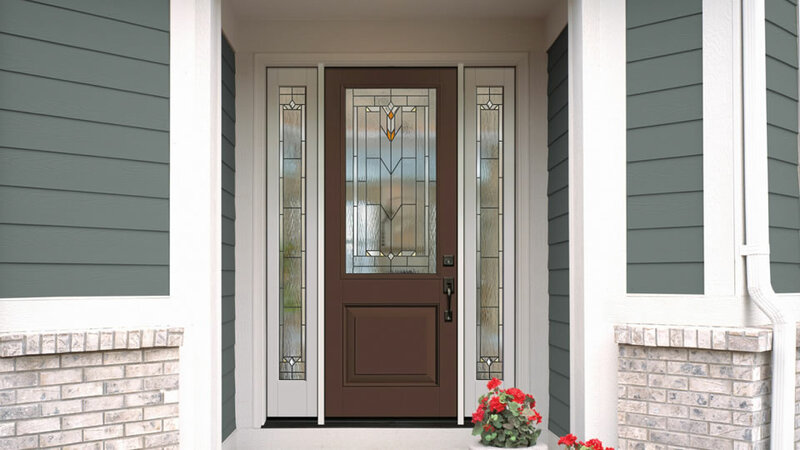 If you’re considering replacing your doors or having a new door installed, let us give you a free, no-obligation, no-pressure estimate.